Several opposition MPs have suggested banning the voluntary resignation of governors with subsequent early elections saying that the move, while favoring the incumbents, is too costly to the state budget. A bill has been prepared by Mikhail Serdyuk of the center-left party Fair Russia, but it has also received support from all the parliamentary opposition – the Communist and the Liberal Democratic Parties.It suggests amendments to several federal acts that would ban mayors and governors who resign from their posts to run again for the same posts in the subsequent early elections. The objective of the move is to eliminate the current controversial practice when regional heads voluntarily retire in order to provoke early elections. The incumbents usually remain acting heads of regions until the poll and continue to use the benefits of this position while their opponents have less time to prepare their campaigns. 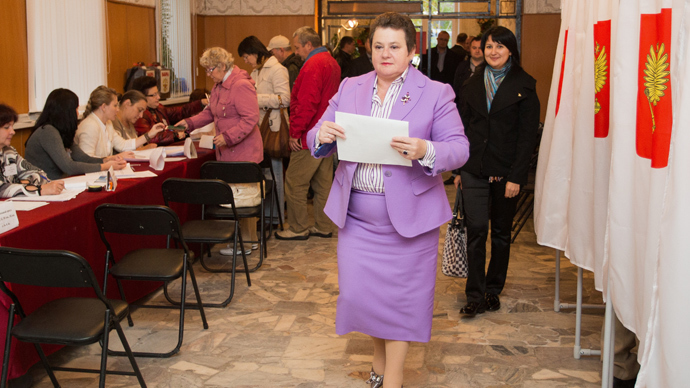 “If every governor launches an early election through this scheme this could increase the cost to the national budge by as much as 20 percent, and this means millions of roublesor even hundreds of millions if we talk about the whole country,” Serdyuk told the mass circulation daily Izvestia. The politician added that governors often resigned and initiated early polls immediately after they saw their ratings were falling. “Such tricks are an injustice to the voters. But one should not count the chicken before they are hatched. Work till the end of your term; report on the work of the whole period. If the plan for the whole five years is fulfilled in just two or three years this is a success, otherwise such behavior is completely unjust,” Serdyuk stated. The lawmaker also noted that the trick used by the governors could be compared to some of the corruption schemes. The head of the Communist Party’s legal department, Vadim Solovyov, told reporters that his comrades fully supported Serdyuk’s suggestion. The head of the Center of Political Information think tank Aleksey Mukhin also said that Serdyuk’s bill had slim chances of passing as any governor in the country could protest it as anti-constitutional. The current governor of the Penza Region, Vasily Bochkaryov agreed that resignation with a subsequent re-run was a strange and unjust practice, but noted that it was anti-constitutional to ban anyone from the polls, especially if heads of regions had been previously appointed by the president and wanted to confirm the people’s trust by running alongside competitors. 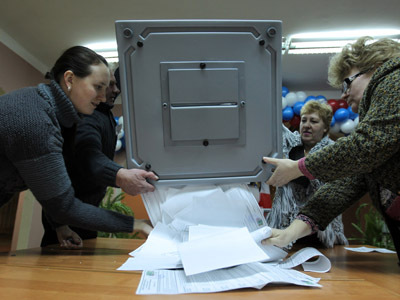 In 2004 President Putin replaced gubernatorial and mayoral elections with direct presidential appointments in a bid to bring more stability to the country’s political system and purge the corrupt regional elites. 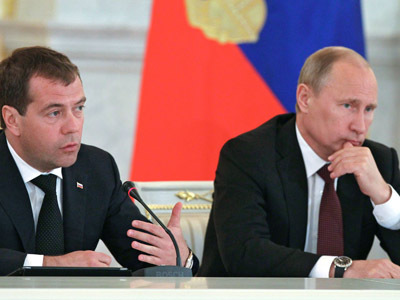 Voting was reintroduced during Dmitry Medvedev's presidency in 2012 in order to promote democracy and stimulate the development of the Russian political system. Governors and mayors started using the early retirement trick at once. 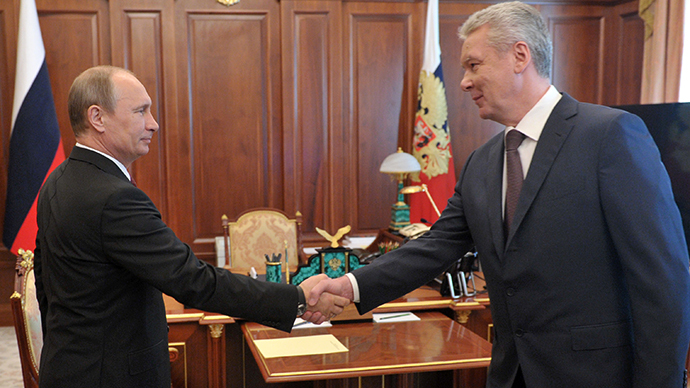 For example, Moscow Mayor Sergey Sobyanin resigned from his post in June 2013 but remained acting mayor, registered as a candidate and won the elections in September with over 50 percent of the vote. 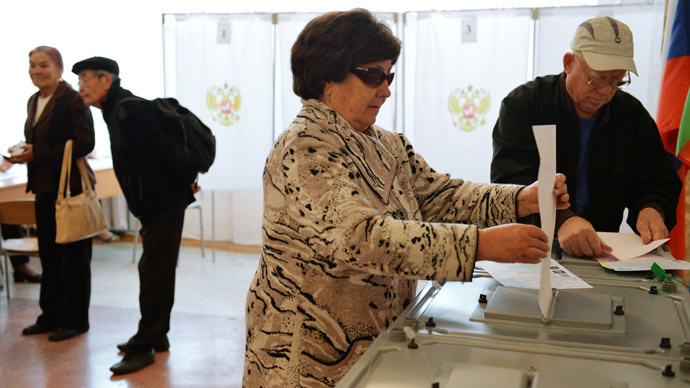 In 2014 the governors of Orenburg, Tymen, Kursk, Lipetsk, Vologda, Bashkortostan and Nizhny Novgorod regions submitted their resignations early in order to take part in the polls that are due on the nationwide election day on September 14. The President accepted all the resignations (it happened on Friday for heads of Nizhny Novgorod and Bashkortostan), but all officials remain in their posts as acting governors.